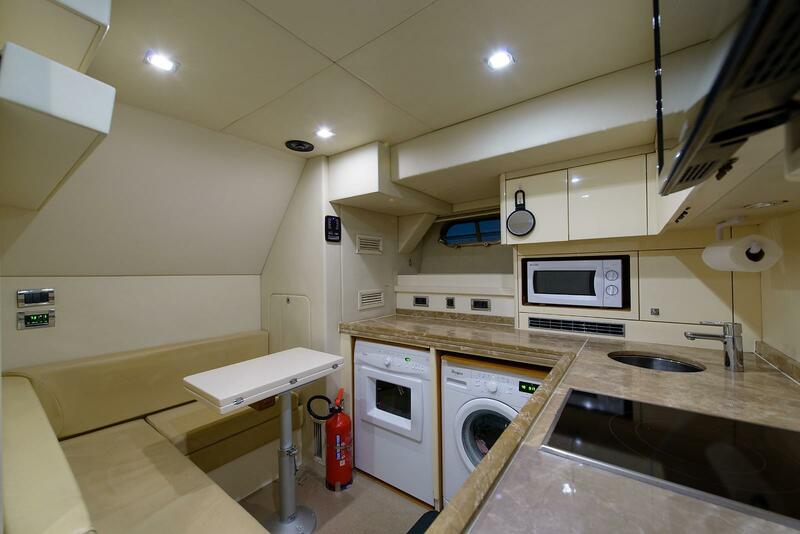 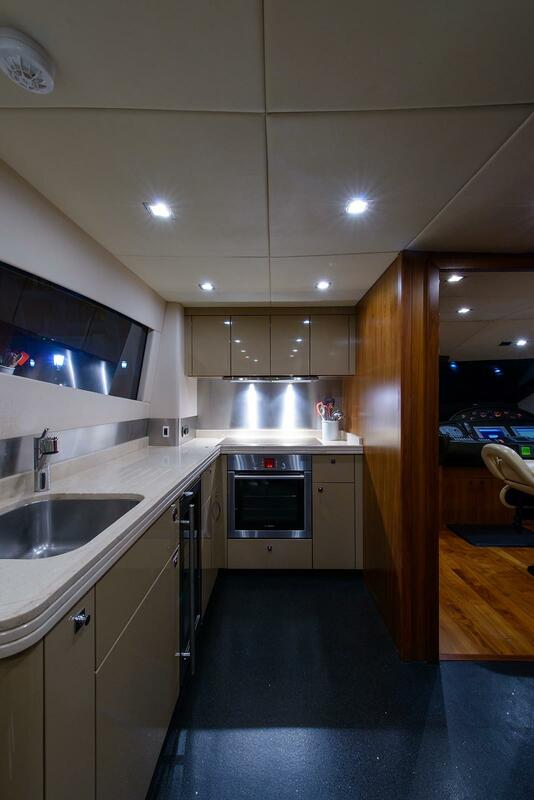 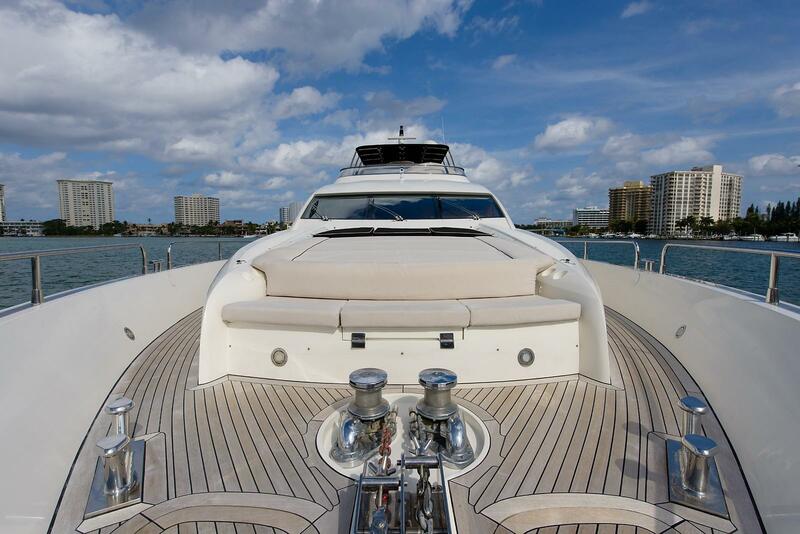 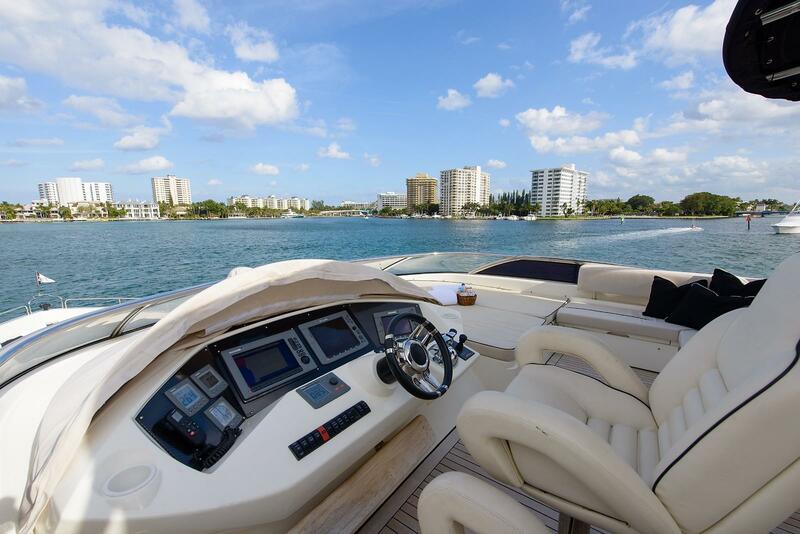 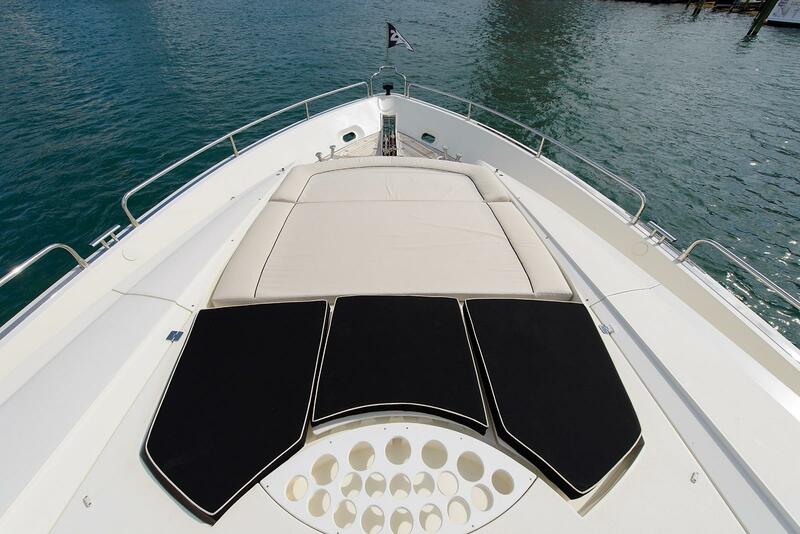 2008 Sunseeker 90 Sunseeker Sport "Leading Fearlessly"
Ask An HMY Sales Specialist! 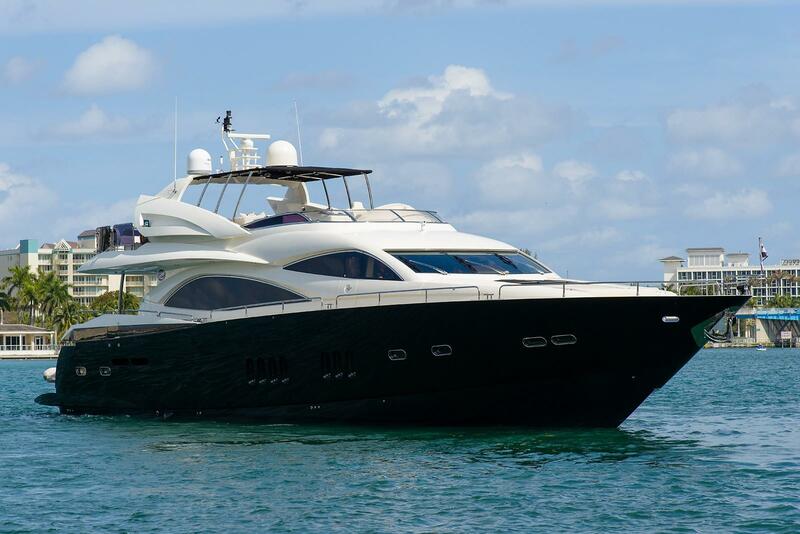 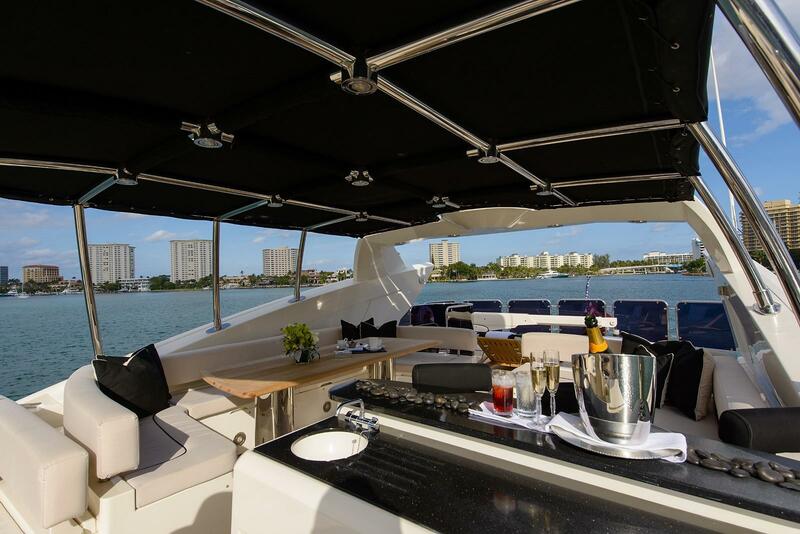 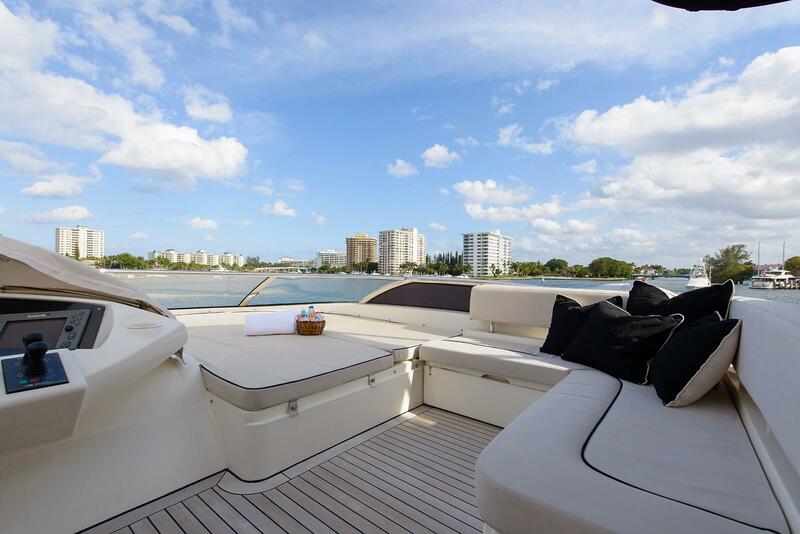 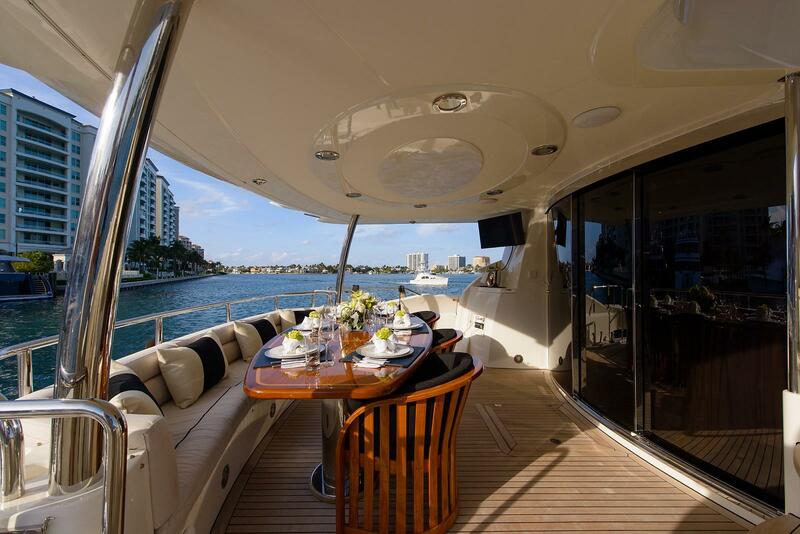 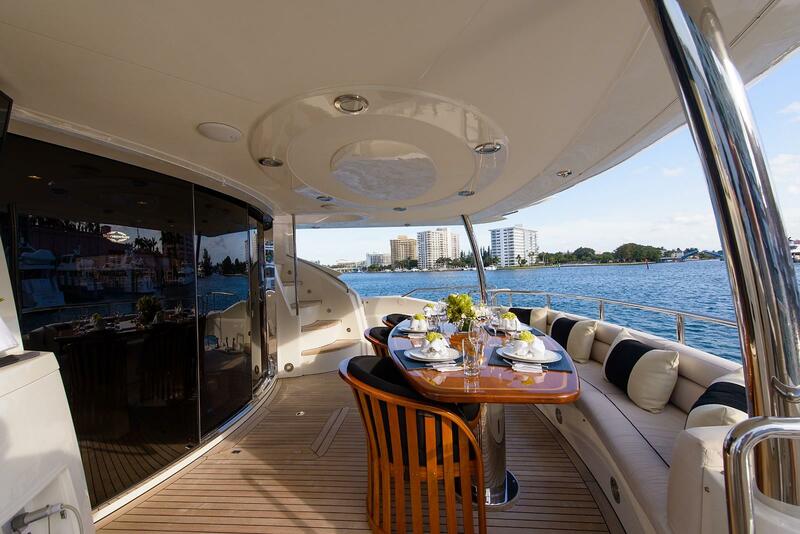 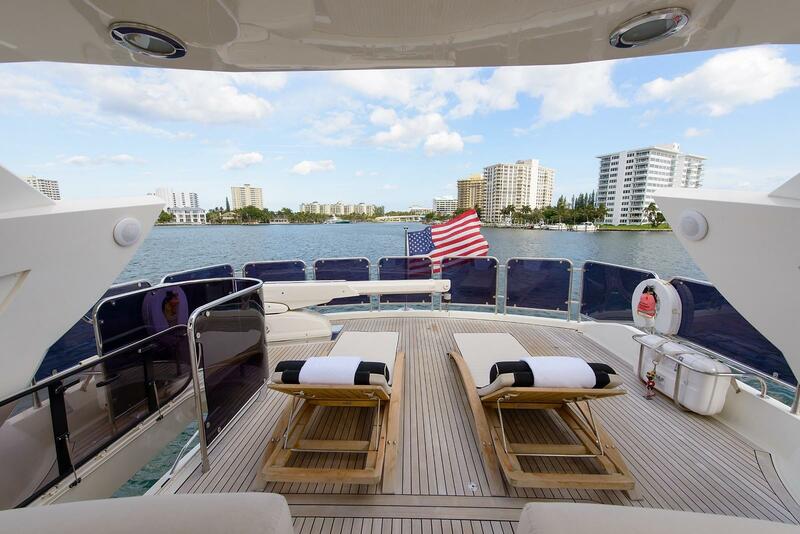 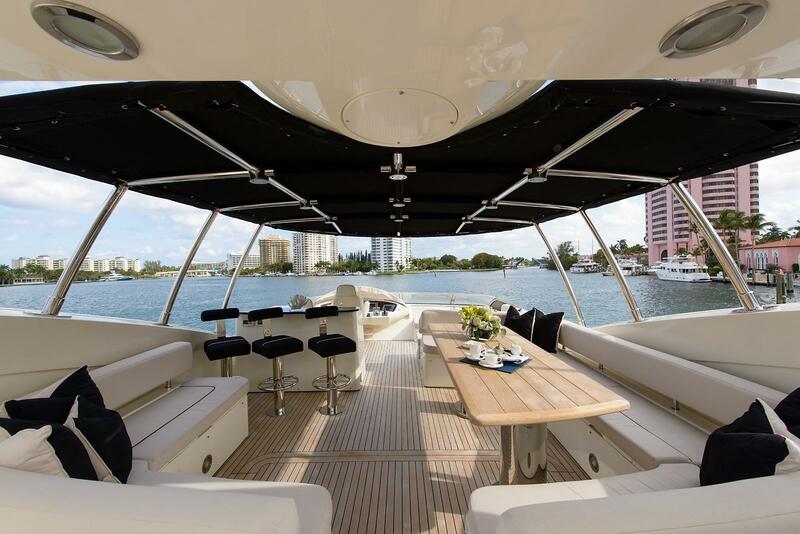 A rare find in Florida, Leading Fearlessly, 90 SUNSEEKER, leads the market in yachts of her range. 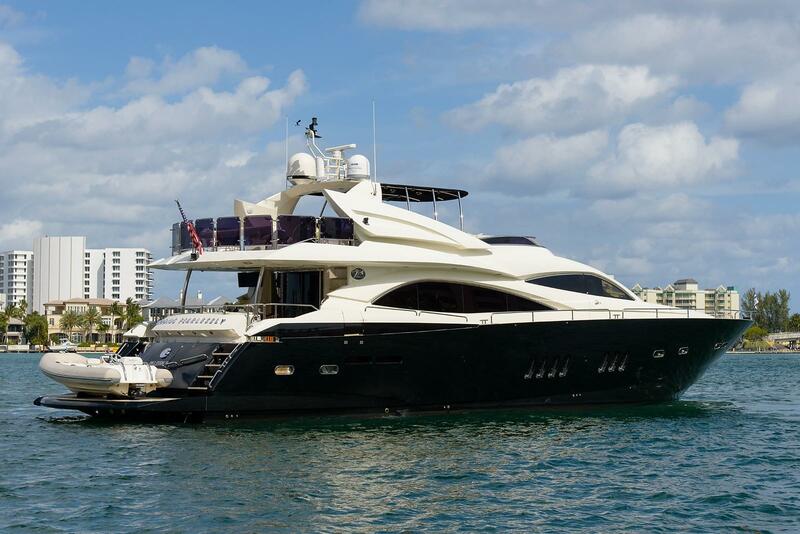 With a new competitive price she can be viewed in Boca Raton, Florida, by appointment. 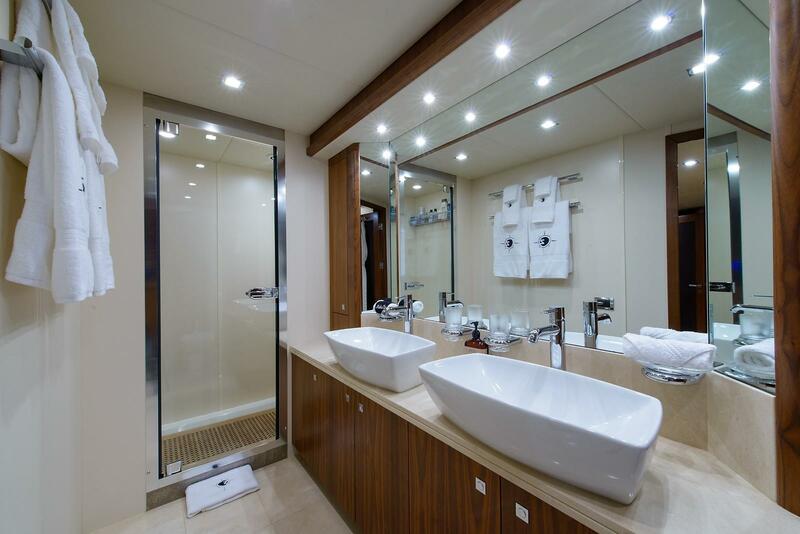 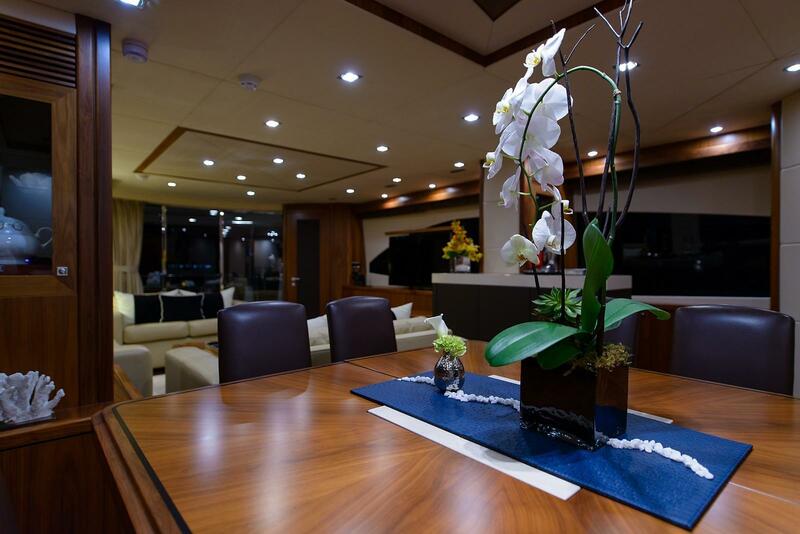 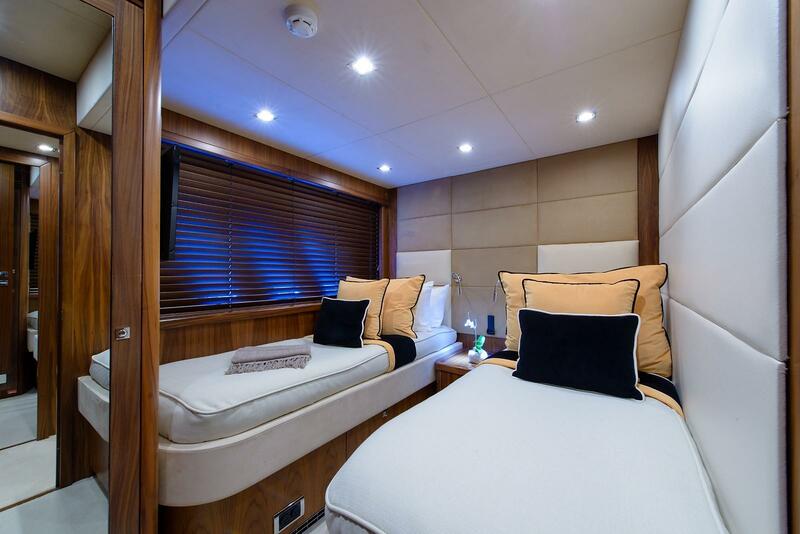 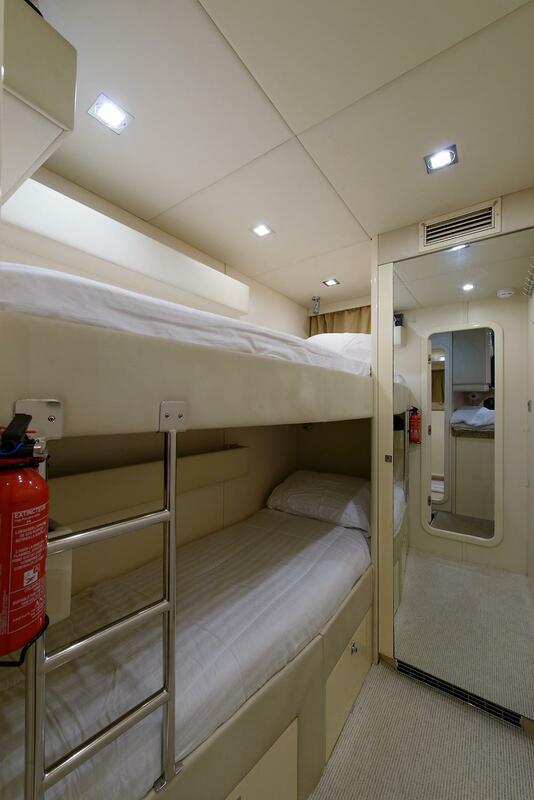 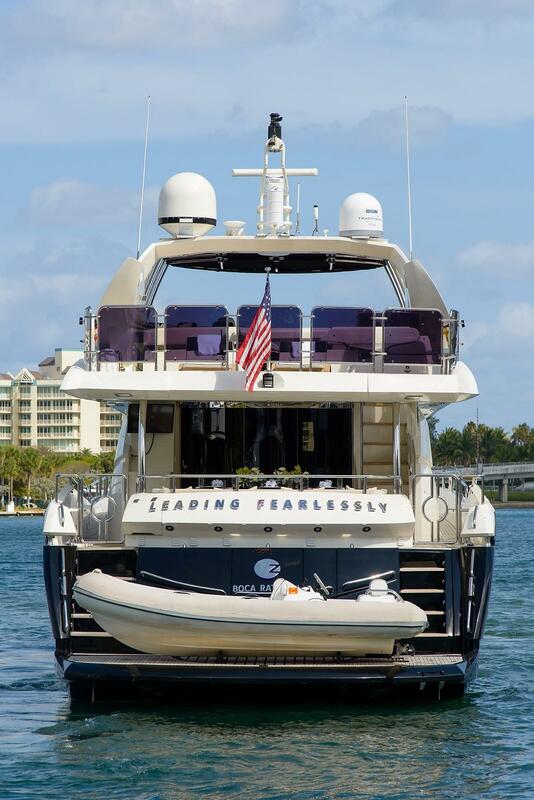 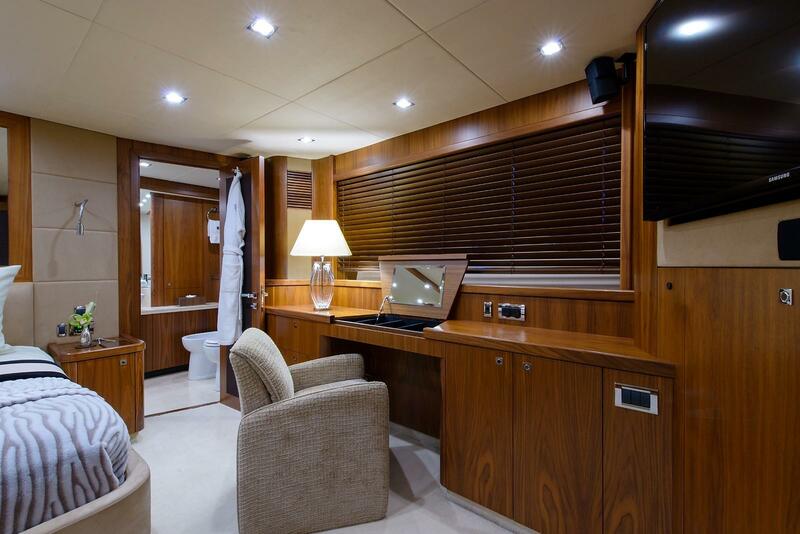 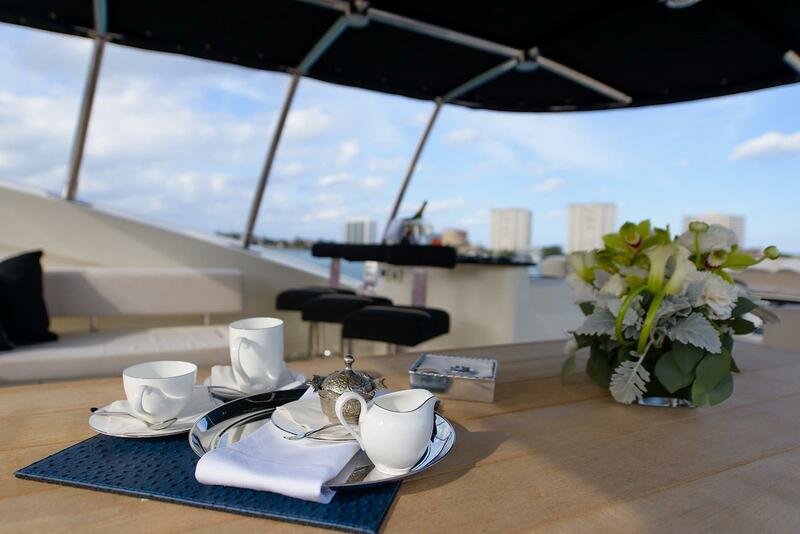 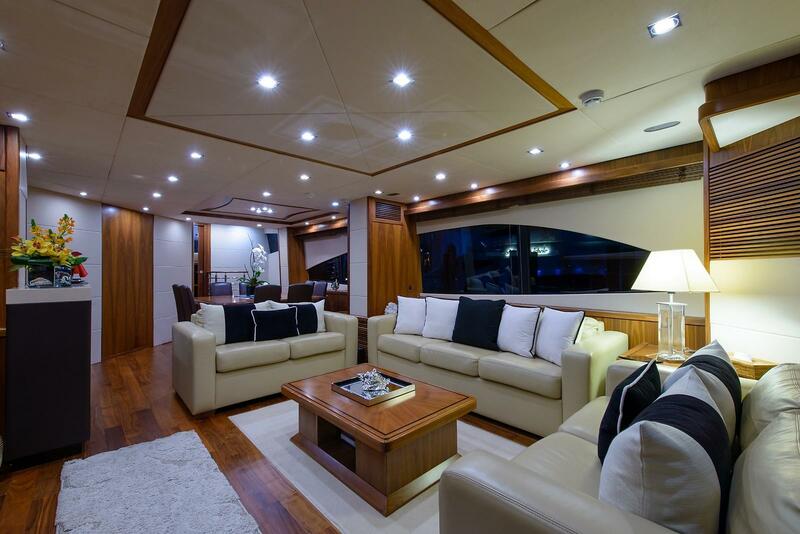 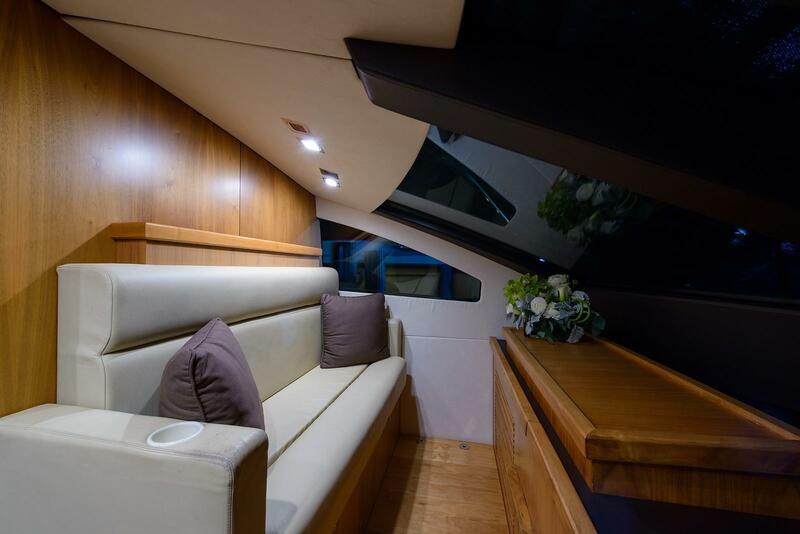 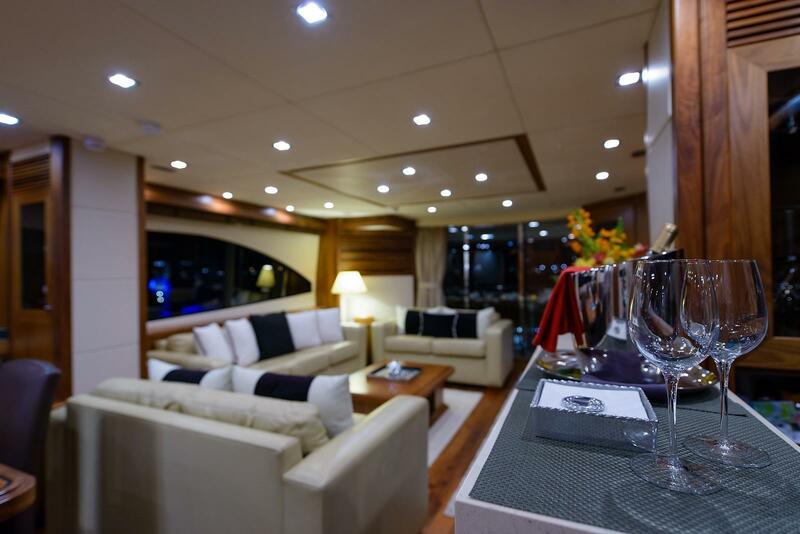 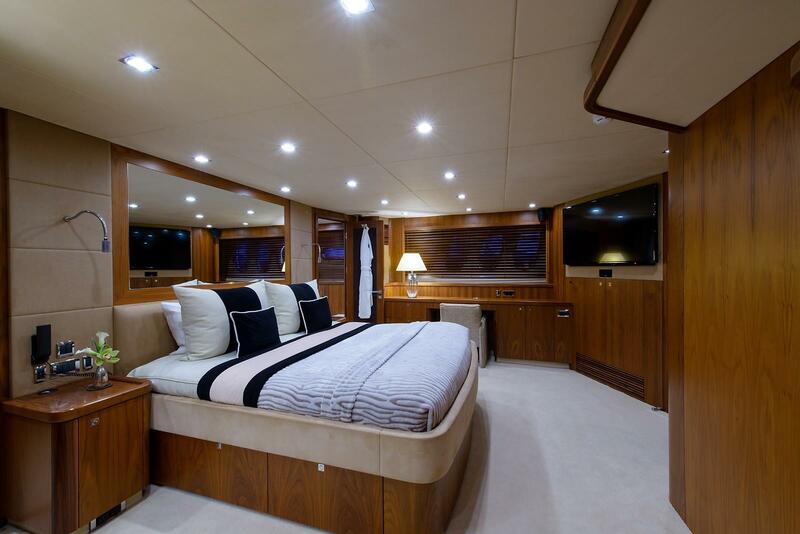 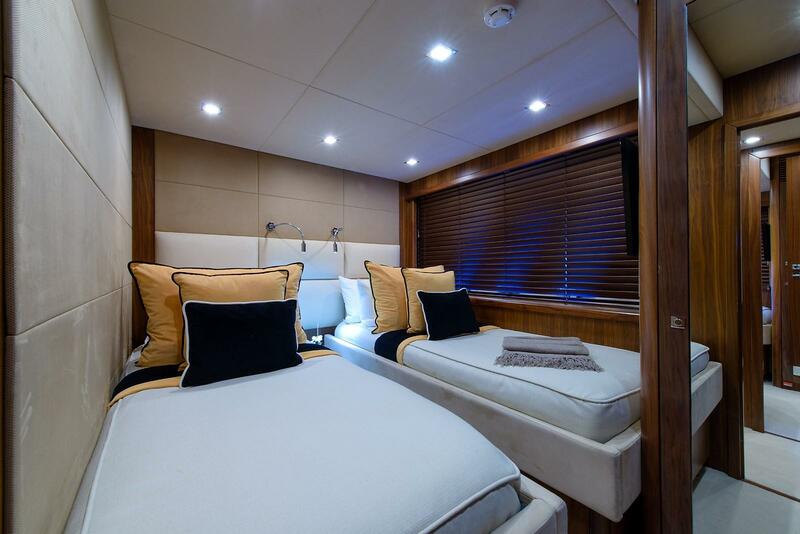 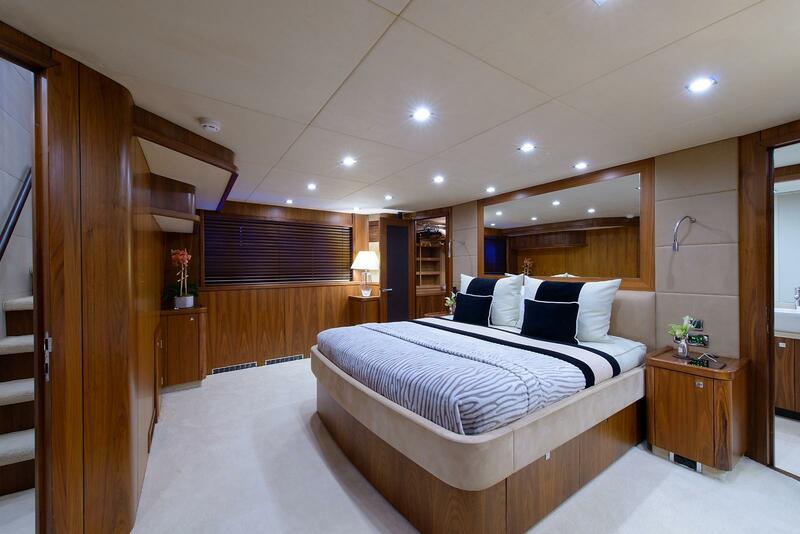 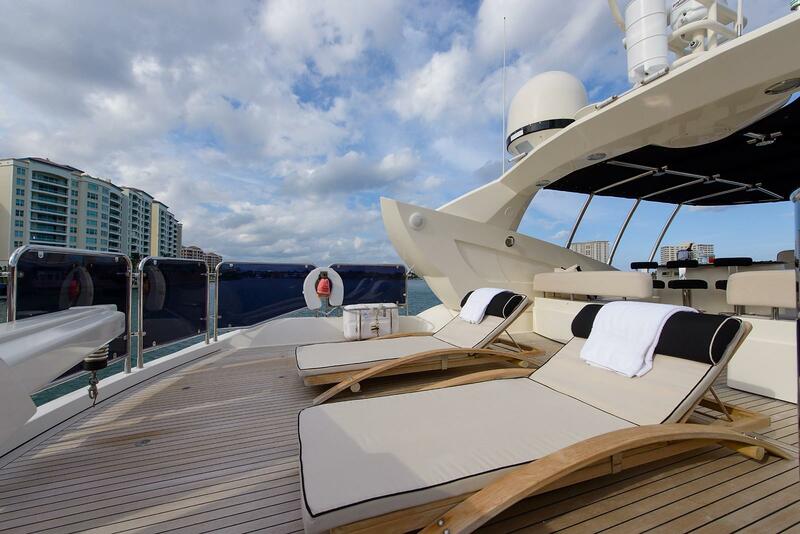 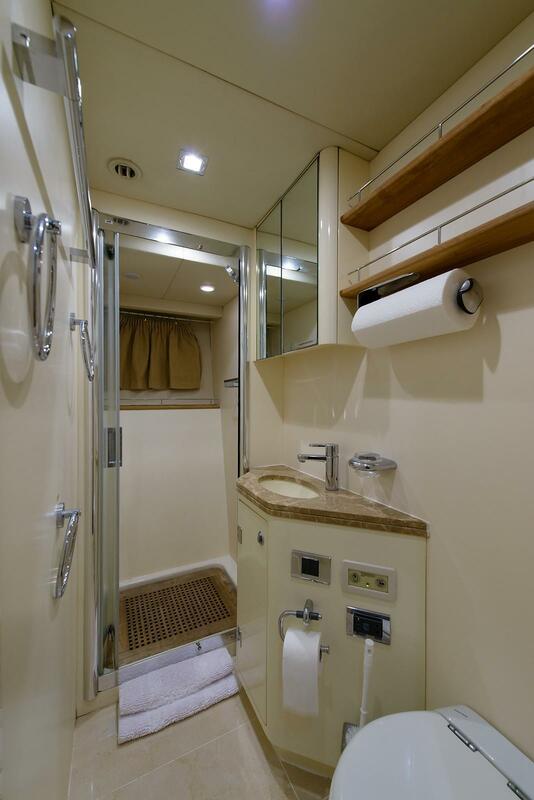 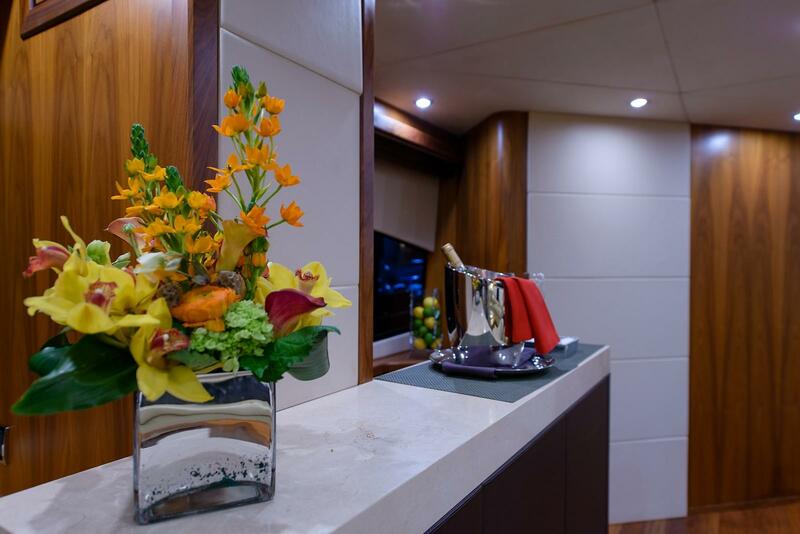 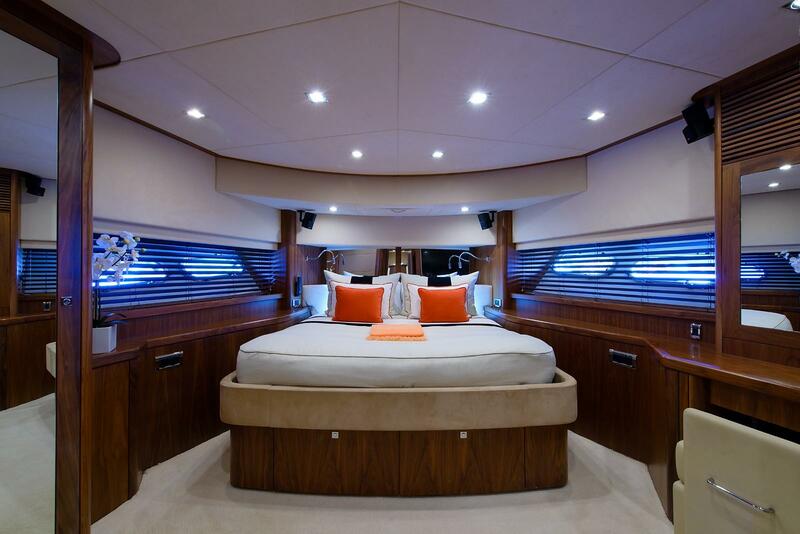 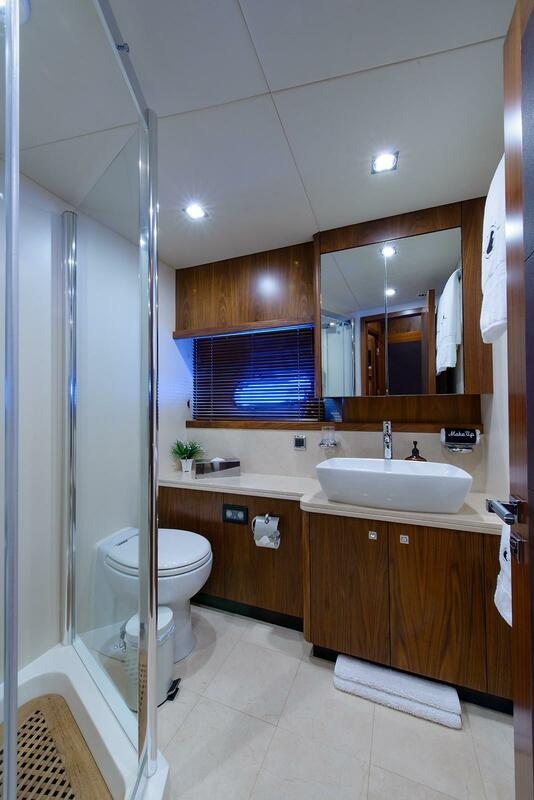 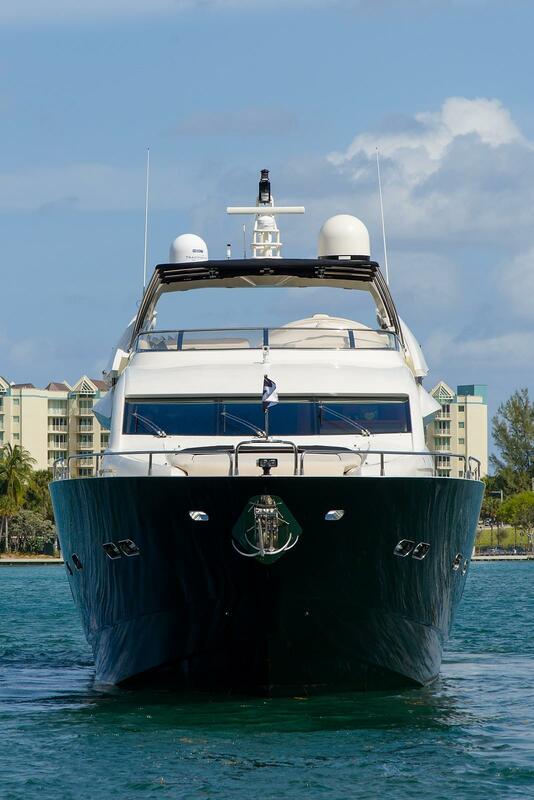 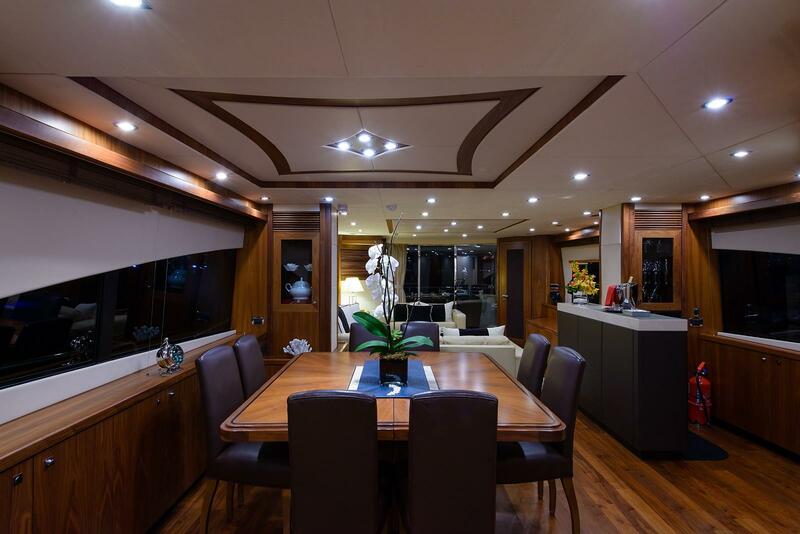 M/Y LEADING FEARLESSLY offers accommodations for up to eight guests in 2 Double cabins, and two twins. 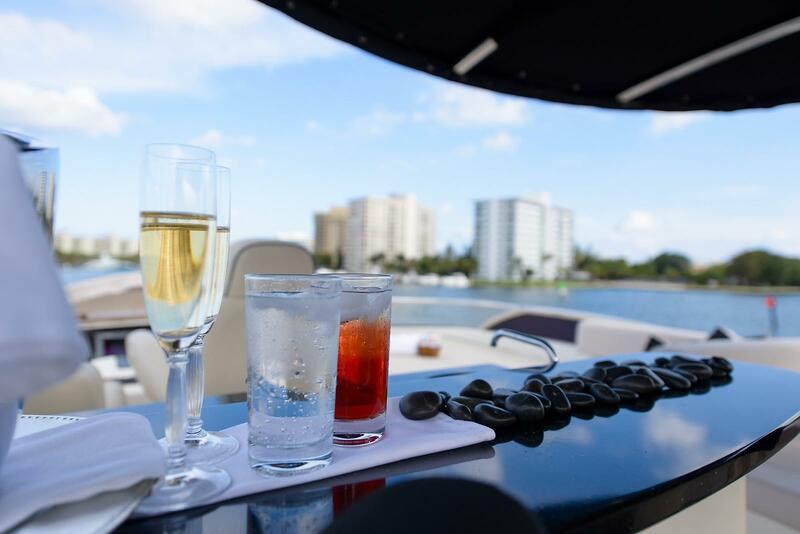 One can be arranged as a double.